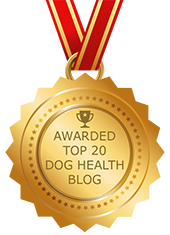 Primer On Lymphoma | Dawg Business: It's Your Dog's Health! 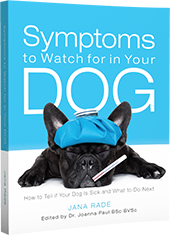 Dogs have numerous lymph tissues that are important in fighting infection and inflammation. These can be found in the lymph nodes, which are in various locations throughout the body, including the back of the rear leg, behind the jaw, in the front of the shoulder, groin, abdomen, and the area around the heart. The tonsils, spleen, intestines, and bone marrow are also important sources of lymphoid tissue. As with almost any organ of the body, cancer can develop in these tissues, and this lymphoid cancer is termed lymphoma. In dogs, lymphoma is most commonly associated with middle age. It may be more common in certain breeds, including Boxers, Bullmastiffs, German Shepherds, Poodles, and Golden Retrievers. Signs can be variable, depending on the number and type of lymphoid tissues that are affected. Dogs may initially act normally, with the only evidence of illness being enlargement of one or more external lymph nodes, which feel like firm, walnut-sized round lumps beneath the skin. The abdomen may appear bloated if there is extensive involvement of abdominal organs, such as the spleen. 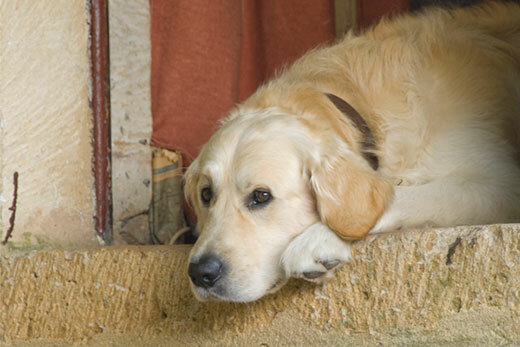 Dogs with involvement of the intestinal tract may have vomiting and diarrhea, loss of appetite, and weight loss. Involvement of the chest can lead to breathing difficulty and heart problems. Diagnosis may require a variety of tests, including blood tests, x-rays, ultrasound, and needle aspiration of affected lymph nodes. In the latter procedure, a needle and syringe are used to draw cells from the enlarged nodes; these cells are then examined under a microscope for malignant characteristics. In some cases, an entire lymph node may need to be removed to confirm the diagnosis. Lymphoma generally responds well to chemotherapy, usually with a course of treatment involving multiple oral and injected drugs. Approximately 75% of treated dogs and about 50% of treated cats go into complete remission for six months or longer. The chemotherapy doses used in dogs are lower than those used in people, so most dogs do not lose hair or have serious treatment-related illnesses. However, setting up the proper chemotherapy protocol requires specialized expertise, so your veterinarian may refer you to a teaching hospital or specialty practice. This was quite informative. Thank you for sharing. It is believed to be lymphoma that took my parent's Rottweiler, Hannah, at the age of 12. Because of her age, they chose not to do testing, instead just kept her comfortable. Sorry about Hannah. That was a great age for a Rottie, though.